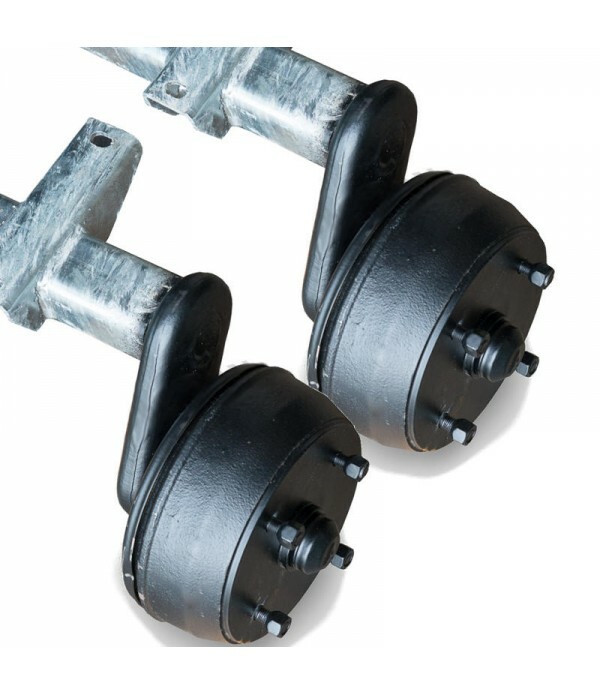 Axle Units - Axles made to order to specific dimensions at best prices available. Custom axle units made to order to suit your specific need. Axles manufactured by industry leaders such as Alko, Knott, Bradley and Indespension. 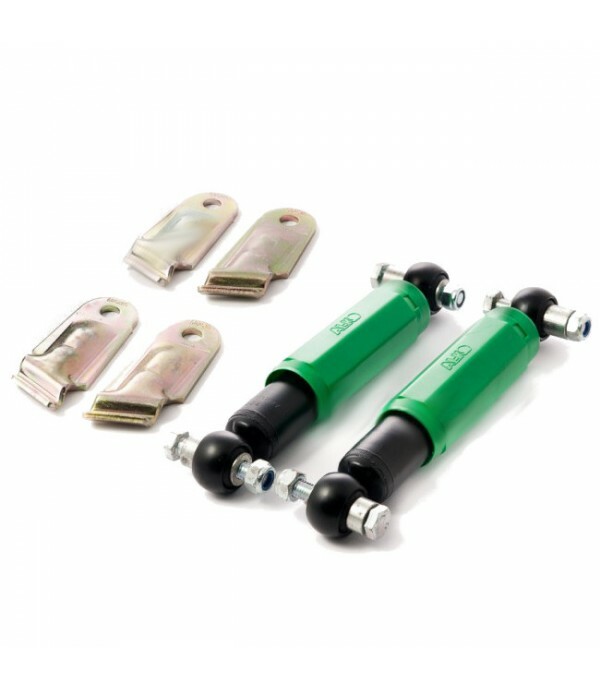 AL-KO axle shock absorber kit, GREEN 900 kg single axle or1600 kg twin axle (2 kits required for twin axle trailers). 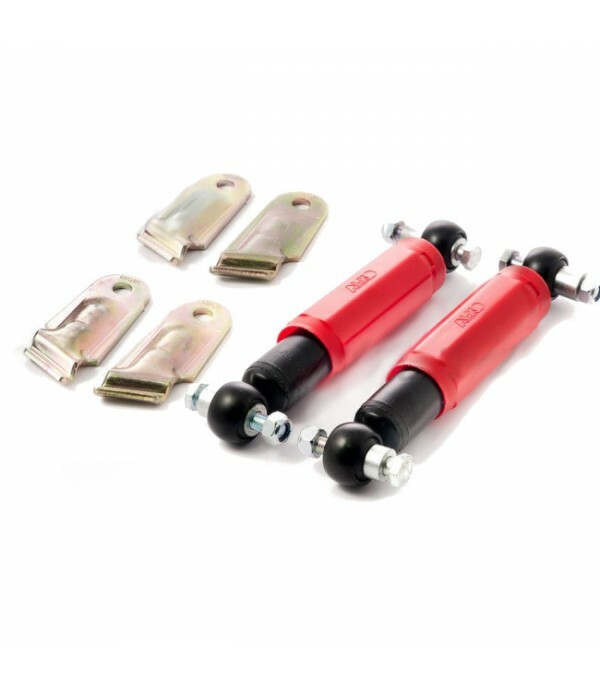 Fits all AL-KO trailer and caravan Euro axles. AL-KO part no. 601204. Supplied with fitting kit and fitting instructions..
AL-KO axle shock absorber kit, BLUE 1800 kg single axle or 3500 kg twin axle (2 kits required for twin axle trailers). 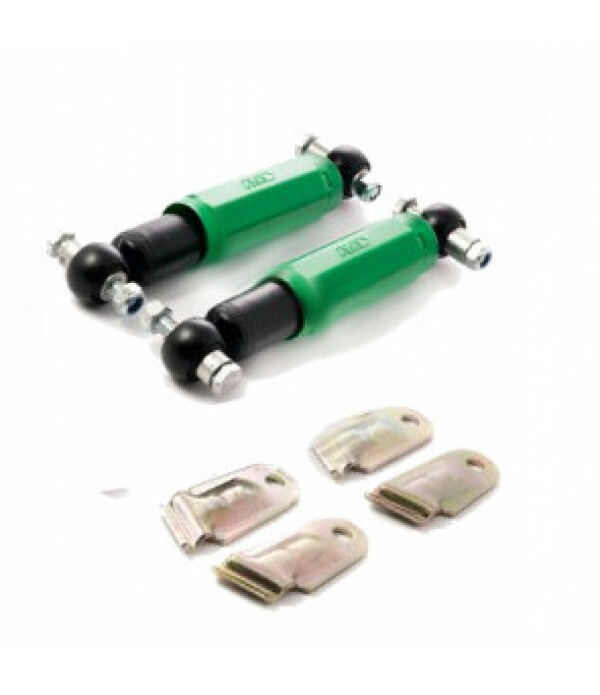 Fits all AL-KO trailer and caravan Euro axles. AL-KO part no. 601206. 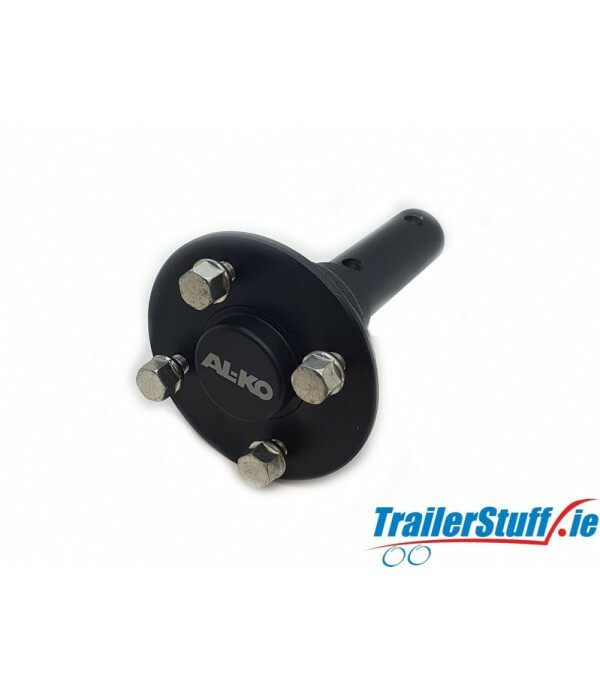 Supplied with fitting kit and fitting instructions..
ALKO Hub and stub axle kit4x100mm hubfits 50mm (2") box axle..
Beam axle 1100 kg. 4 on 5.5"
Beam axle 1300 kg. 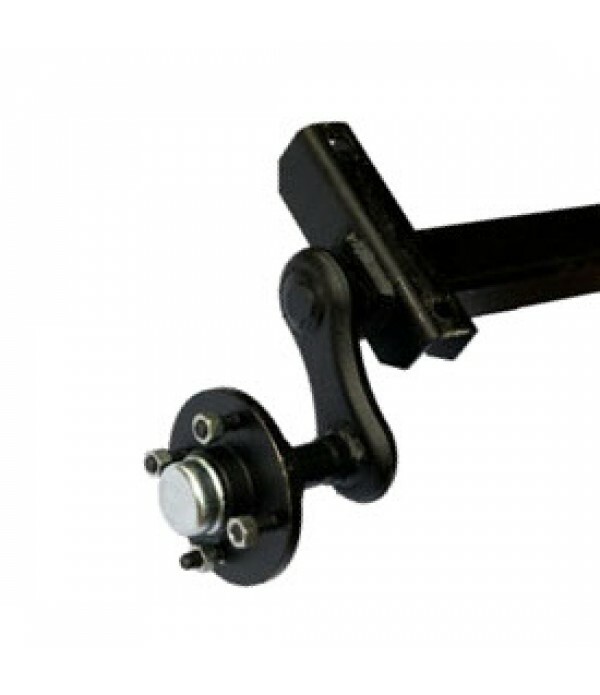 4 on 5.5"
P.O.A - CALL TO ORDER Torsion beam axle 1300 kg. capacity, fitted with 4 studs on 5.5" PCD, 203x40 mm. Knott brakes. Supplied with 1200mm. long brake cables and durable zinc coating..
Beam axle 1500 kg. 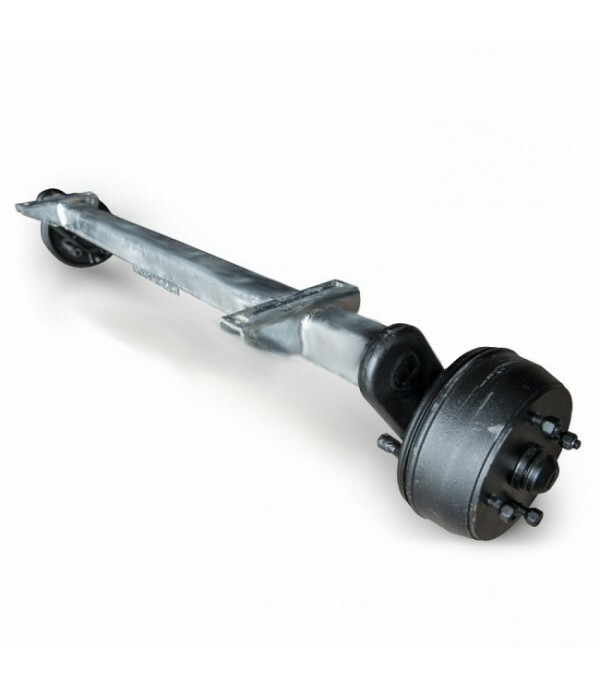 4 on 5.5"
P.O.A - CALL TO ORDER Torsion beam axle 1500 kg. capacity, fitted with 4 studs on 5.5" PCD, 203x40 mm. Knott brakes. Supplied with 1200mm. long brake cables and durable zinc coating..
Beam axle 1800 kg. 5 on 6.5"